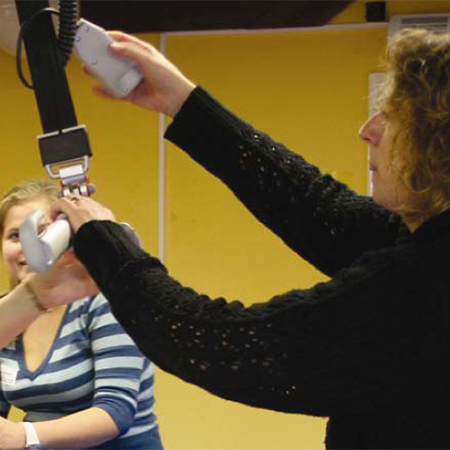 Liko has installed in excess of 60 Likorall systems throughout The West of England School and College for young people with little or no sight. 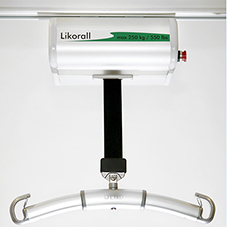 The Likorall systems and hoists have helped enormously in assisting the teaching, care, therapy, mobility and nursing staff at the School and College therefore making everyday activities effortless. 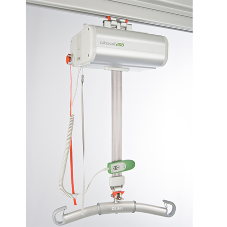 The overhead hoists have been installed across the entire School and College campus including the accommodation areas such as bedrooms and bathrooms, classrooms, therapy areas and the swimming pool. 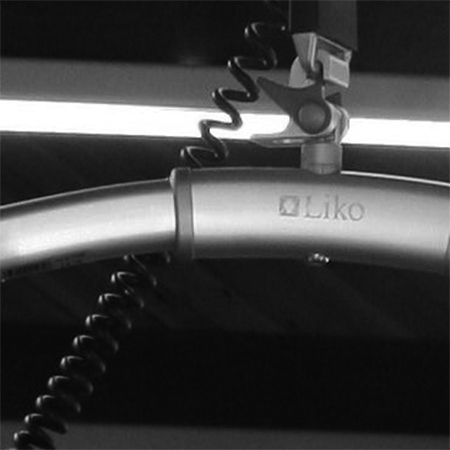 The swimming pool is a prime example of the versatility of the Liko overhead hoists. Once the students are changed and ready for swimming they are placed in a sling and then moved effortlessly from the changing room through to the swimming area and over the pool thanks to the Likorall being installed throughout the building. Therefore there is no need to transfer from room to room, reducing the need for additional staff and any possible distress for the students. 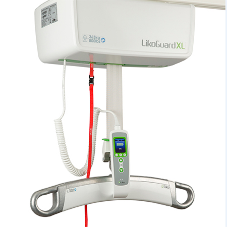 With the Liko system the number of staff required for transfer is greatly reduced resulting in less expenditure. As a result, pupils can be given the extra time they need to have fun, make friends and build confidence and esteem. 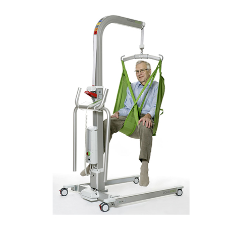 As an expert in the field of patient transfer and lifting solutions, Liko has been a part of Hill-Rom since 2008.